The company's latest watch impresses with a 100 hour power reserve. 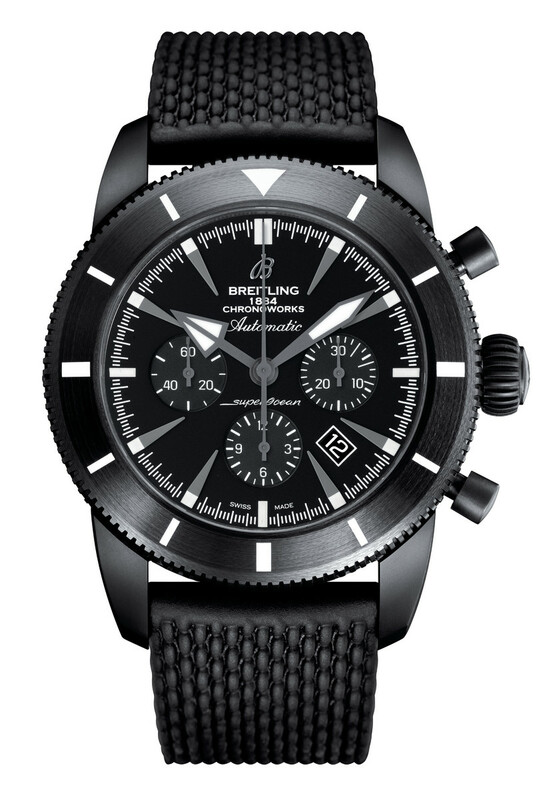 Breitling&apos;s latest Superocean Heritage design marks the debut of their "Chronoworks" department, a division created to satisfy the needs of demanding professionals. 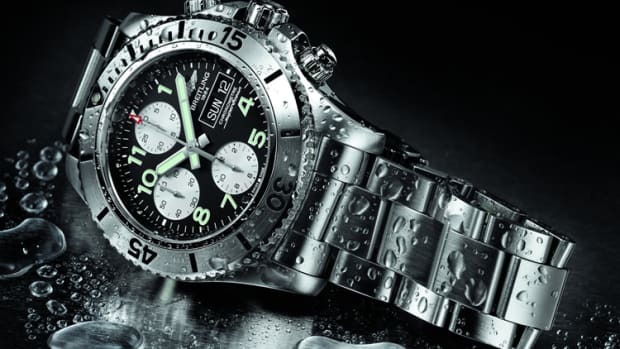 For their Superocean Heritage 46 "Chronoworks," the watchmaker creates a workhorse of a chronograph that utilizes their in-house Caliber 01 and updates it with a power reserve that can now keep the watch ticking for a total of 100 hours, a vast improvement from the 70 hours or the previous design. Limited to 100 pieces, the watch will also feature a black cermic case, unidirectional bezel, and anti-reflective sapphire on both sides. 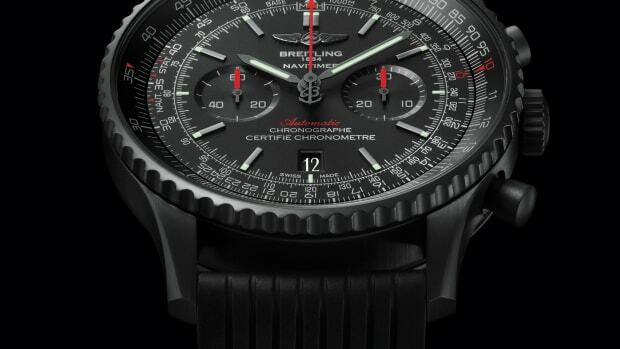 The classic pilot's watch goes dark. 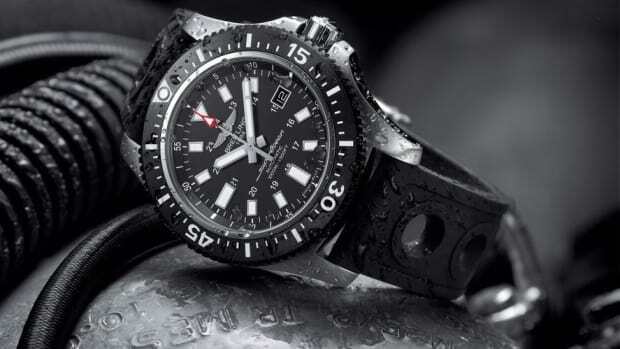 The watch can operate at depths up to 3,300 ft.